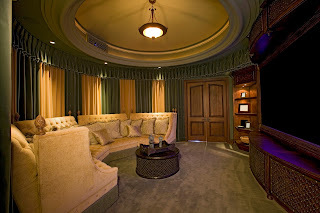 The main purpose of theater lighting is to create a dedicated viewing experience where distractions are limited. They should be dimmable and remote controlled so you can change the viewing experience with one touch. While theater lighting can really make a big impact, the installation should be left to professionals. That’s where we come in! 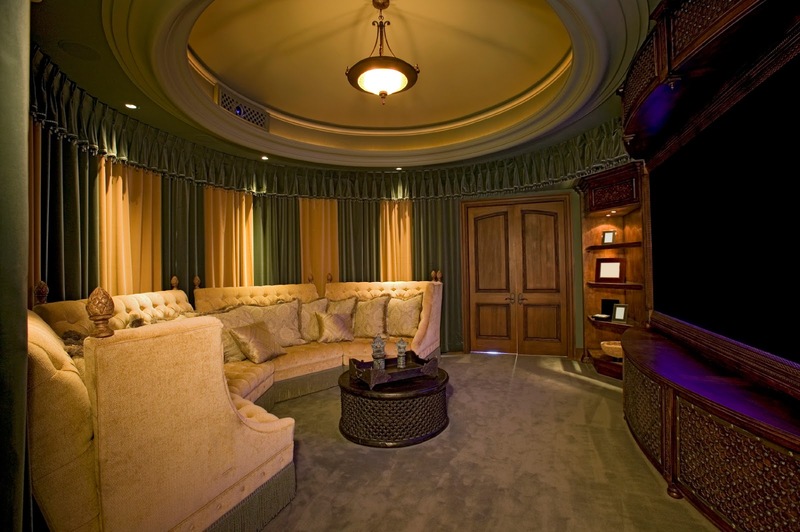 At GEN3 Electric, we’ll take care of any of your home theater lighting needs. Give us a call today at 215-512-4102. When It Comes To HVAC, Go Ductless!